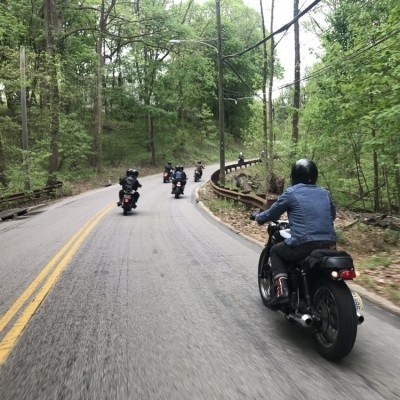 About - Chin on the Tank – Motorcycle stuff in Philadelphia. 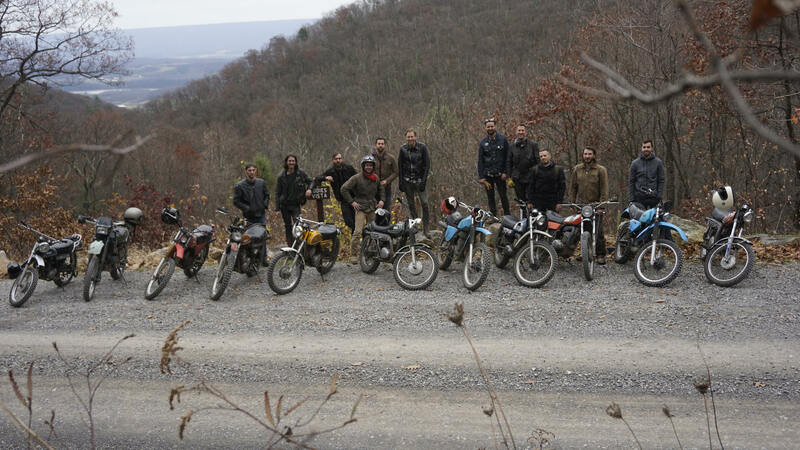 COTT started in 2009 as a weekly ride, if you’re into old vintage motorcycles. 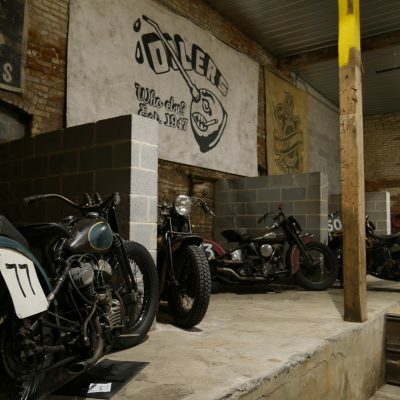 It’s also a website about random motorcycle stuff, with a focus on the Philadelphia scene. We still organize a weekly ride every Thursday which still meets up at the original location. In the summer we do camping trips sometimes. COTT is run and updated by several people in Philadelphia.